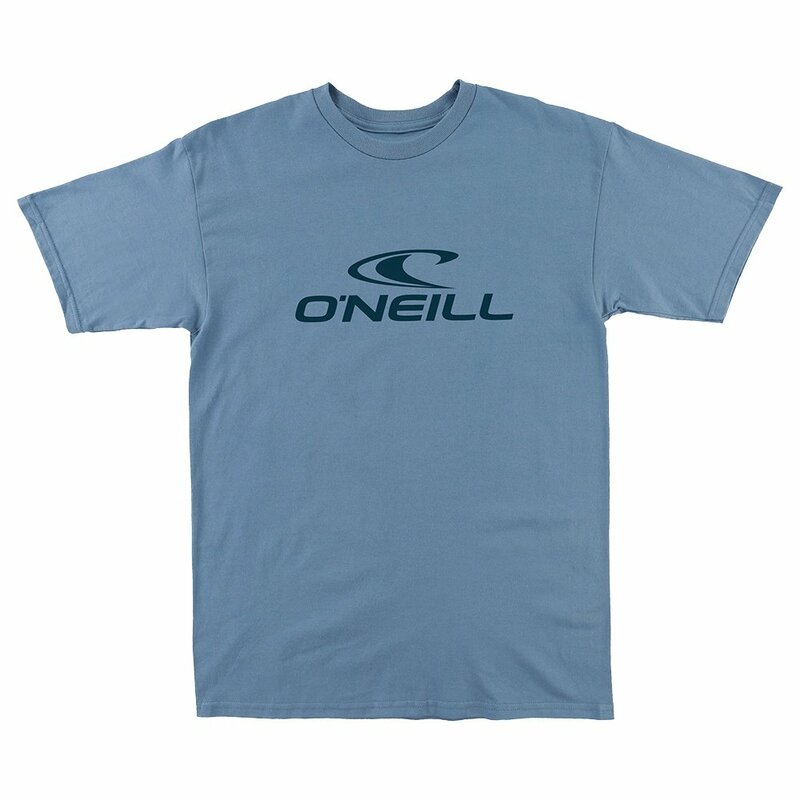 The perfect T for manning the boat or taking in the sunset on the beach, O'Neill's Quarter T-shirt brings big branded style in a soft, simple package. The ringspun cotton is super-soft and perfect for hot days and breezy evenings. The classic fit looks and feels great, and the soft-hand screenprint provides a big chest logo.